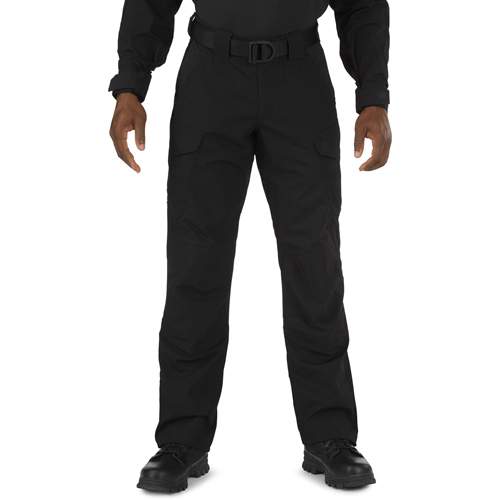 The 5.11 Stryke TDU Pant provides the high- performance maneuverability, durability, and utility required in the tactical environment. 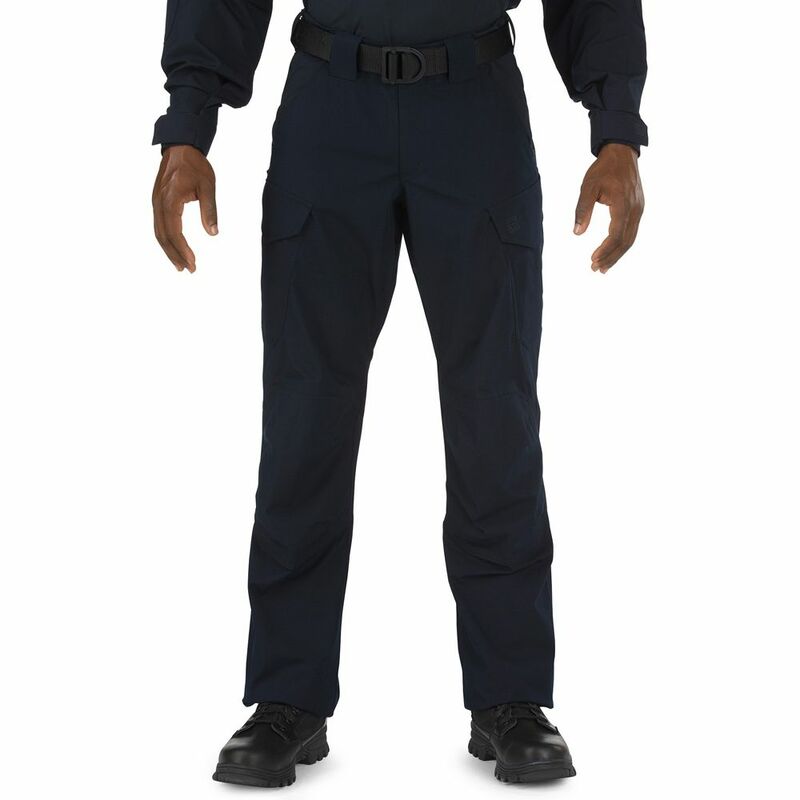 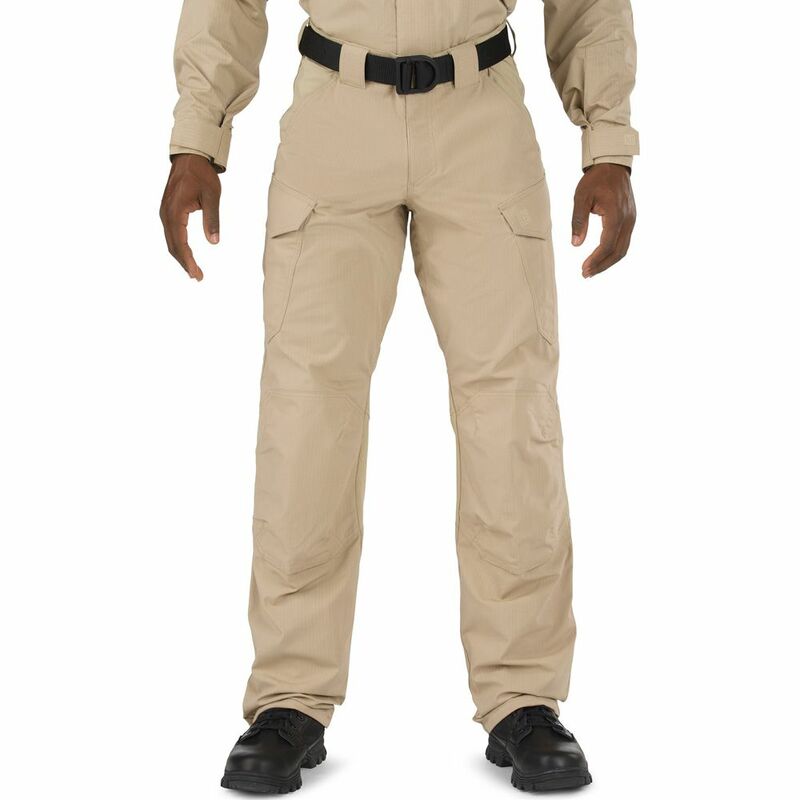 Built from our patented two- way mechanical stretch fabric, these pants feature a fully gusseted inseam, double- layered, articulated knees, and stretch panels at the waist and knees for a secure, flexible fit. 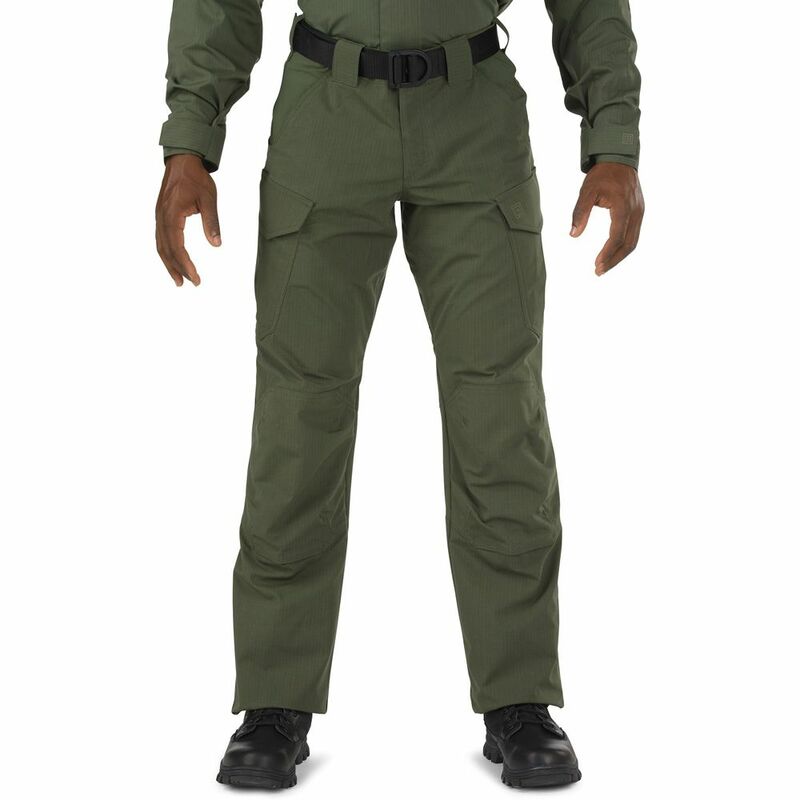 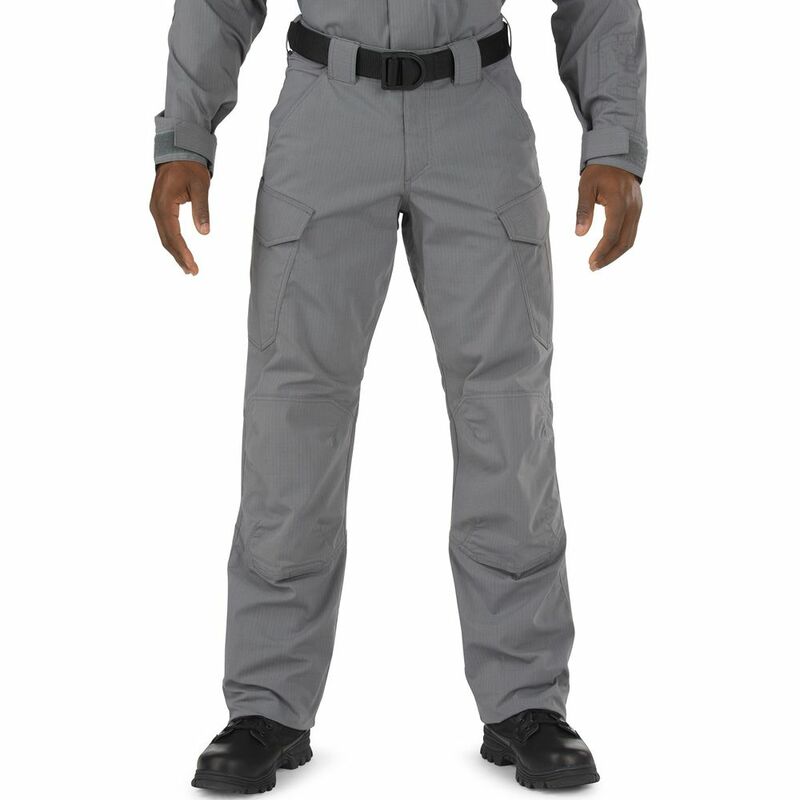 Canted cargo pockets and hip pockets keep your gear squared away, while bartacking and a Teflon finish ensure durability. When it's time to roll, these pants have your back.